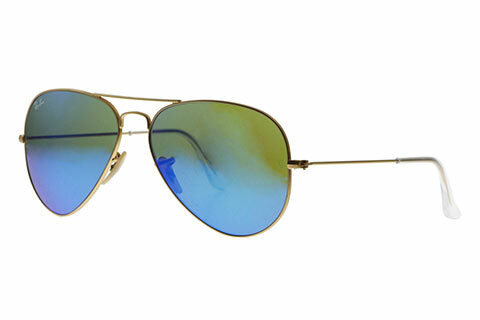 Order in next 15hrs 32mins for next working day delivery. 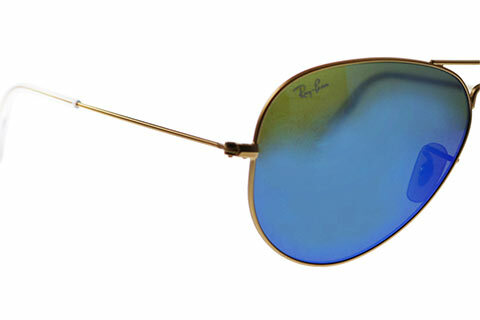 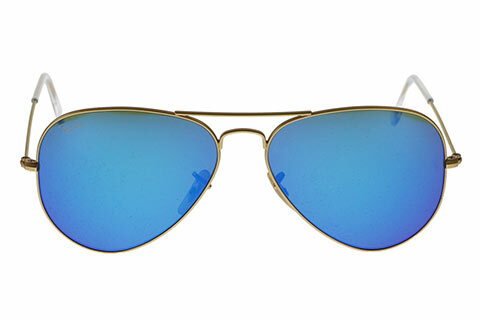 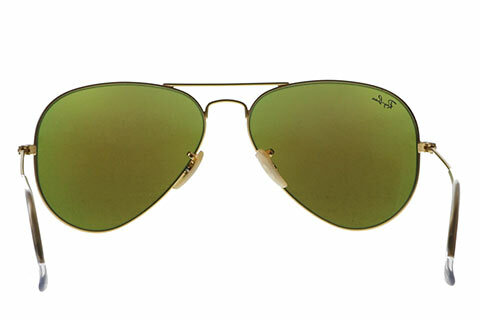 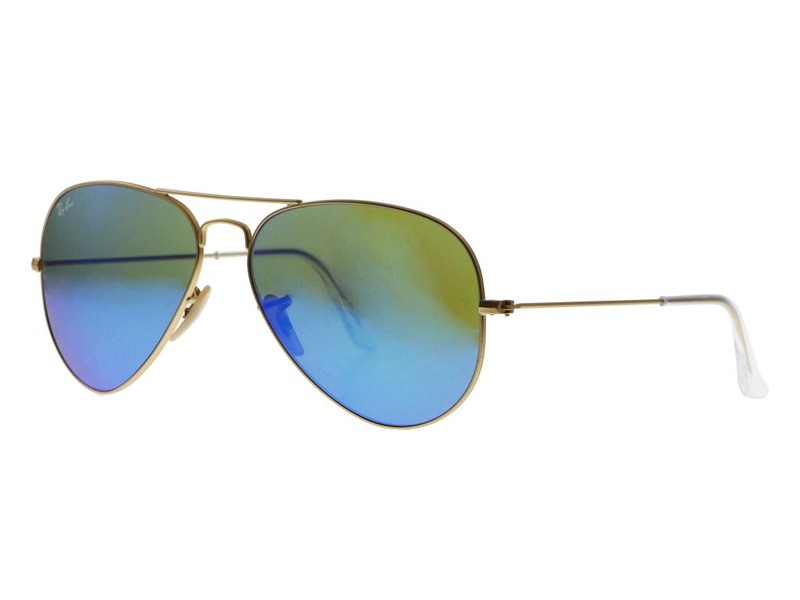 Ray-Ban RB3025 sunglasses take the classic aviator frames and give them a glamourous contemporary design. 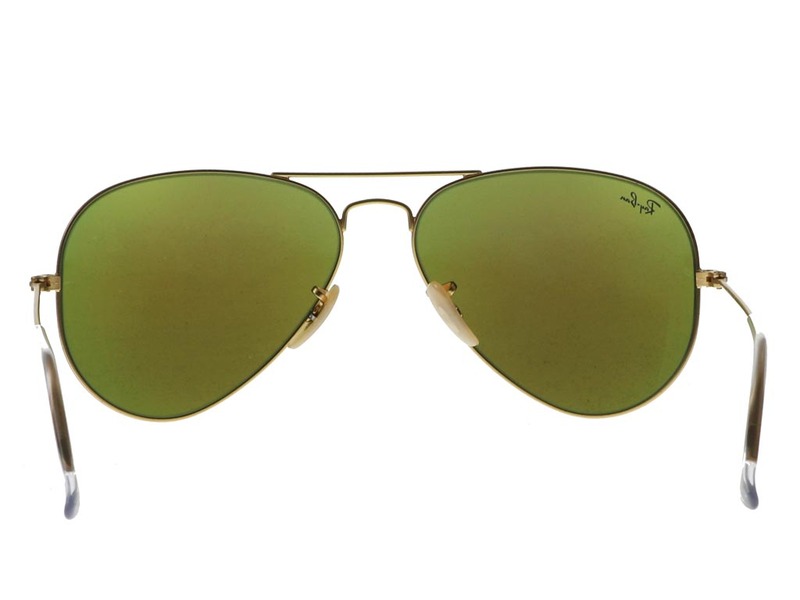 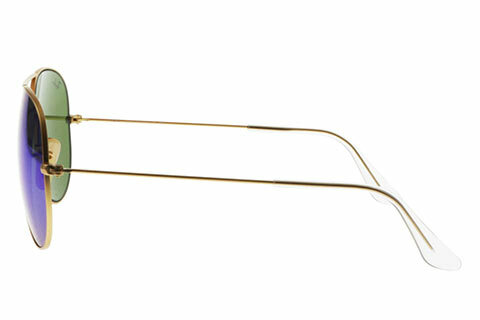 The stunning gold frame is as durable as it is luxurious and features the classic double bridge across the nose that aviator sunglasses are famed for. 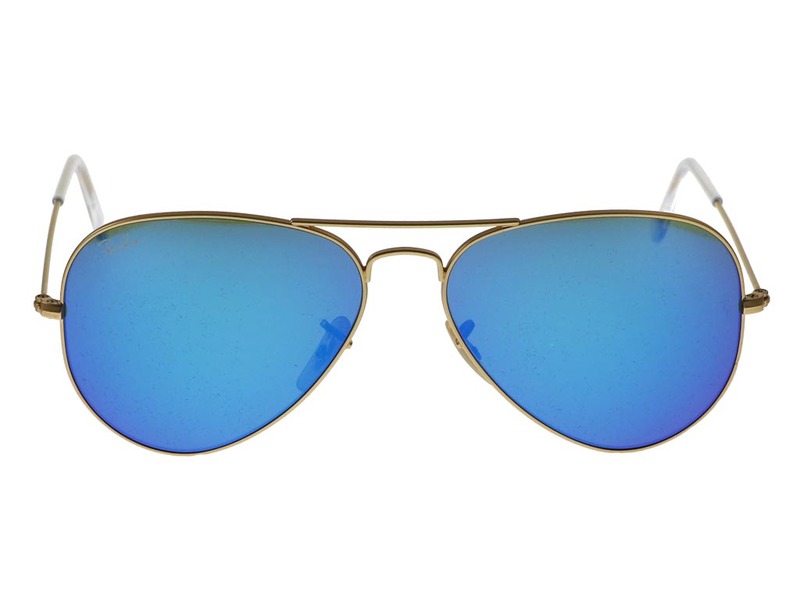 The golden frames contrast beautifully against blue flash mirrored lenses, which offer 100% UV protection. 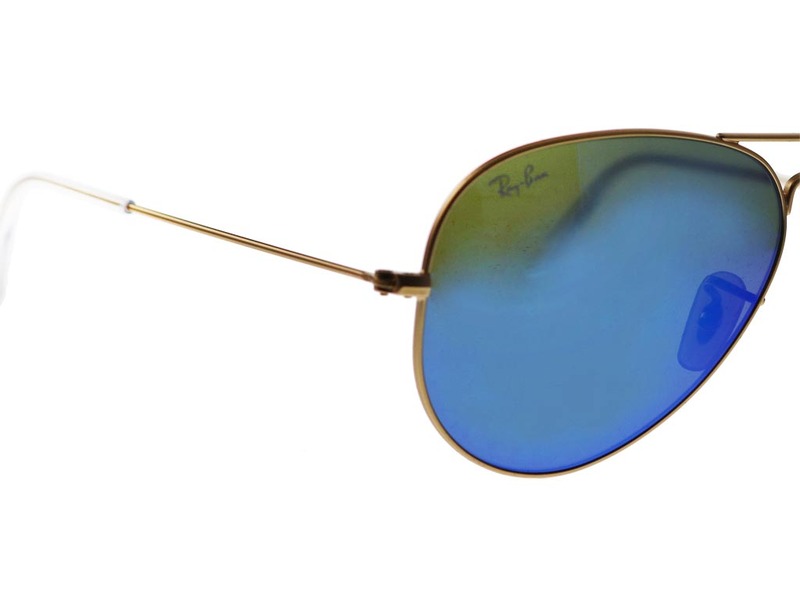 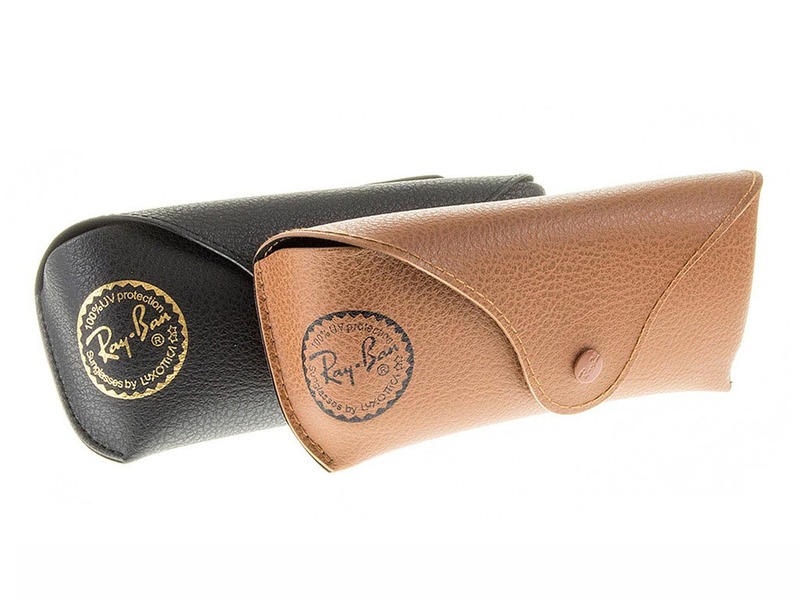 These Ray-Ban sunglasses can be worn by both men and women and are sure to turn heads. 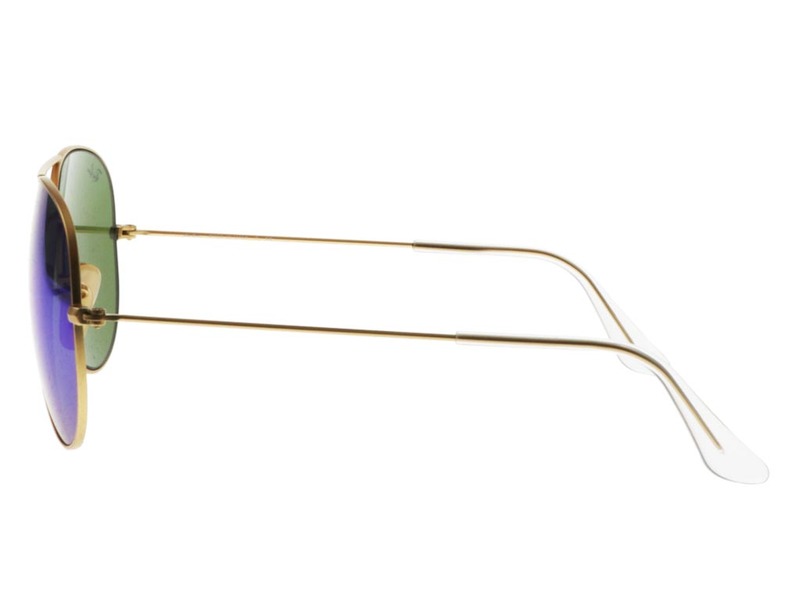 We offer a 10% discount to first customers on their first order, so don’t miss out when you shop at FeelGoodContacts.ie.com.